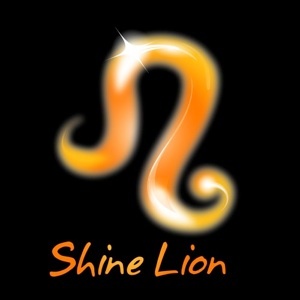 Shine Lion’s self-titled debut album was released on October 14th, 2010, just in time for the band’s first live appearance at Montreal’s Omnium du Rock, at the Petit Campus, on October 15th. Shine Lion puts the fun back into rock with grooving beats, mesmerizing electronic ambiances, sharp guitars and soaring, passionate vocals. You can listen to some of the songs from the album for free in our Media page.